Powered by a Tier 4i-compliant John Deere engine, the P185WJD portable air compressor boasts several industry-leading performance enhancements. The noise level has been reduced by 50 percent, making it the industry leader in that compressor range. 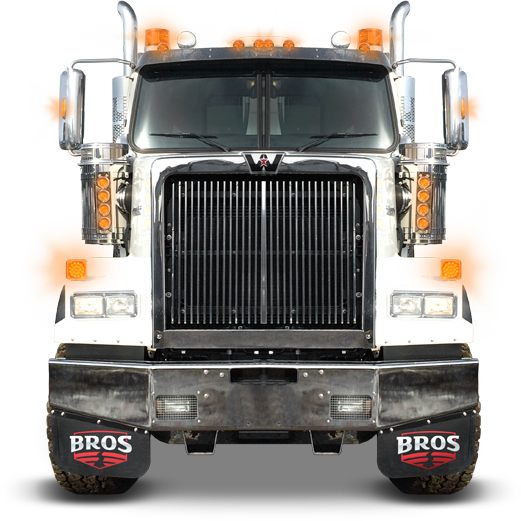 Fuel efficiency has been increased by 21 percent, providing for a best-in-class 10-hour full load runtime on one tank of fuel. Both cooling capacity and altitude performance have been improved to make the P185WJD T4i portable air compressor an indispensable solution in more geographic areas than ever before. 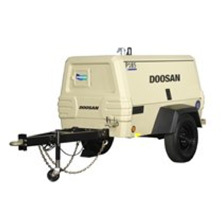 Other industry leading features on the P185WJD T4i portable air compressor include: a full length toolbox, a folding A-frame drawbar with heavy duty chains and hooks, a lockable side doors with pneumatic lift springs, a spin-on oil separation system and an engine and air end diagnostic module for easy maintenance and service.